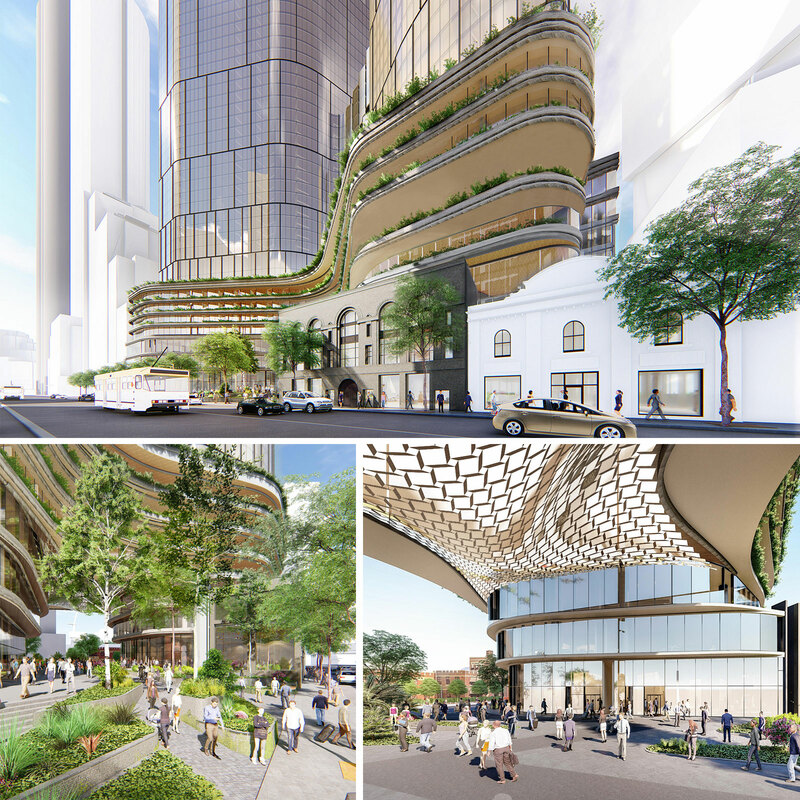 A 47-storey residential and hotel tower on Queensbridge Street in Melbourne has been approved after three years of planning limbo. The initial development application was lodged in December 2015. The delay stemmed from concerns of the tower overshadowing the future Boyd Park, while heritage considerations led to architects retaining and incorporating existing heritage facades into the design. 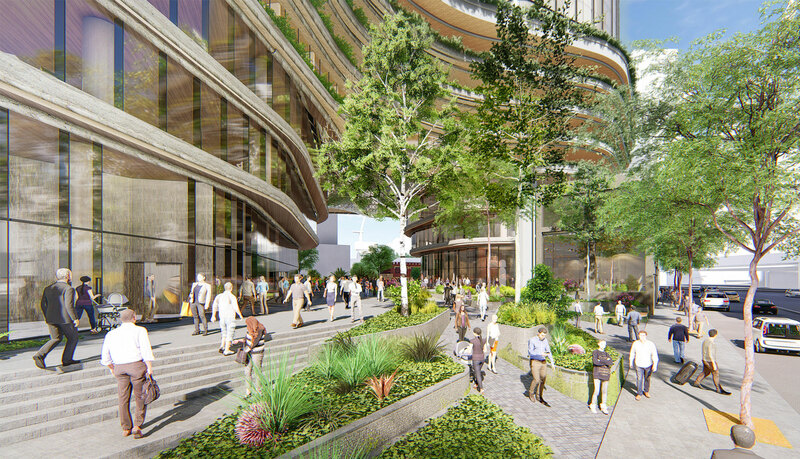 Victoria's Planning Minister Richard Wynne has now approved the $420 million mixed-use development, calling the project a "great development'' for Melbourne's CBD. The Queensbridge Street tower will comprise 733 apartments and 188 guest rooms, along with 1300sq m of ground-level retail and 5,000sq m of office space. The project will also provide a 1465sq m pedestrian link between Queensbridge Street and City Road, as well as shops and offices. The tower, co-designed by Fender Katsalidis and Cox Architects, will accommodate aspects of the former Robur Tea Warehouse and the heritage-protected Castlemaine Brewery into the build, while reducing overshadowing of Boyd Park, and opening up a large, public forecourt. Daniel Lao, development manager of Sheng Le Group told The Urban Developer that the development would fill a missing link within the area, creating an essential connection to the CBD, Boyd Park, arts precinct and South Melbourne. “The Queensbridge Street development signifies a vast improvement and benefit to the Southbank precinct,” Lao said. A builder has not been appointed for the project at this stage.